Nadia graduated from the University of Chicago with a double major in Law, Letters & Society and Romance Languages & Literatures. After graduation, she spent a year in Paris working as an English teacher and playing club-level Ultimate Frisbee. 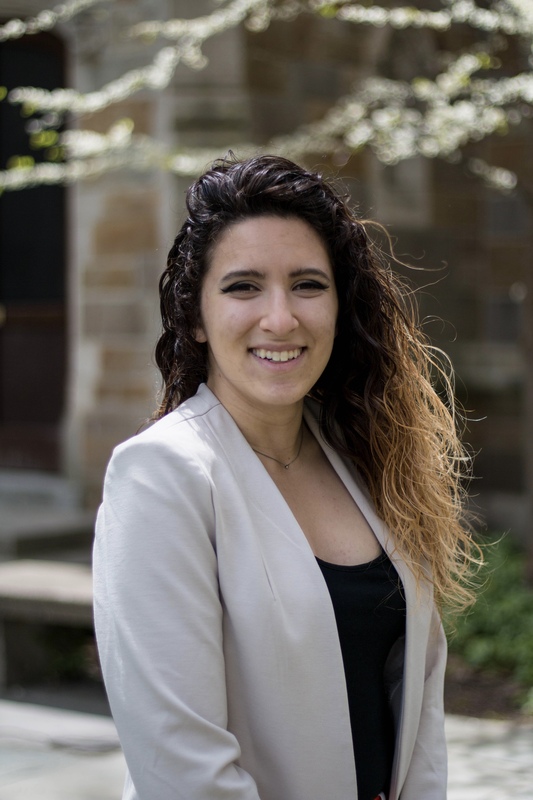 At Michigan, Nadia works as a student attorney in the Human Trafficking Clinic and in the Unemployment Insurance Clinic, often interpreting for French and Spanish-speaking clients. 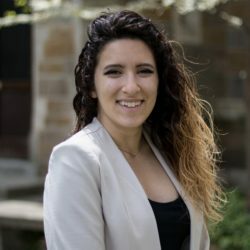 She spent her 1L summer as a Legal Intern in the Office of the Prosecutor at the International Criminal Tribunal for the Former Yugoslavia in The Hague and her 2L summer in the New York office of Gibson, Dunn & Crutcher.